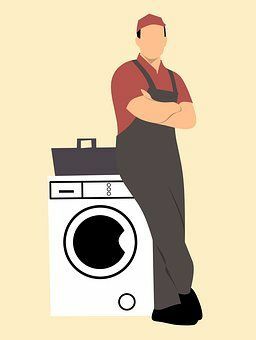 When our appliances are working the last thing on our mind is calling for appliance repair service. But when the washer won't drain or the dryer begins squealing, the refrigerator stops cooling or the dishwasher stops cleaning the dishes you then have to make that dreaded service call. In many cases you may talk with two people after listening to and pressing the correct prompt. Your appointment is set and they send a tech. 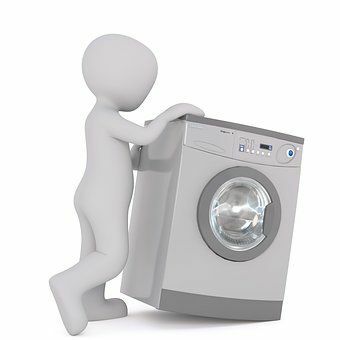 In many cases talking with at least three people including the assigned technician at one company to get your appliance repaired is not unusual. 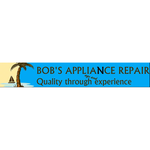 With Bob's Appliance Repair you speak with one person to set the appointment and service your appliance. 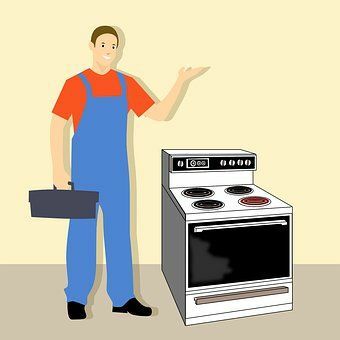 I understand the value of your time, the importance of communication and the need to get your appliance up and running as quickly as possible! Normal business hours exclude Holidays. 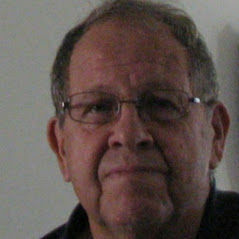 I will try and accommodate special time requirements.